﻿ How to rent a car and to book the service of a guide ? 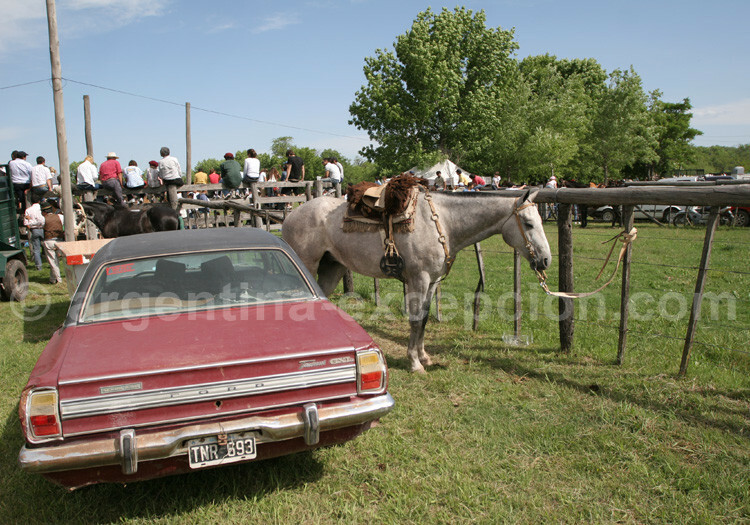 Travel in Argentine : How to rent a car and to book the service of a guide ? How to rent a car ? How to book a car ? Argentina Excepción has a deal with Budget, Hertz, and Álamo in Argentina. 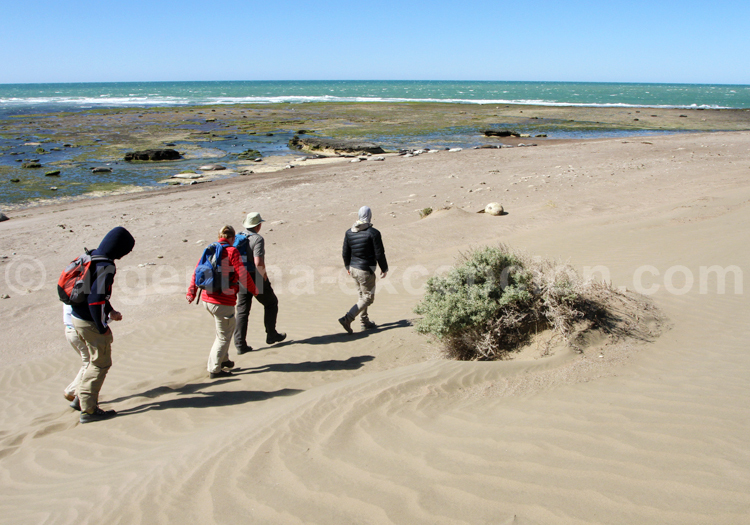 If you travel with no tour guide, Argentina Excepción will only pre-pay the rental. At Budget, Hertz, or Álamo, the requirements are: presentation of your driving license (no matter if you have obtained and International license at your city hall office, bring your original license), the voucher issued by Argentina Excepción, and a credit card to secure payment. Budget, Hertz, or Álamo’s insurance covers practically all damage; however, the amount of the franchise varies depending on the kind of accident. In case of accident, you will have to call Budget, Hertz, or Álamo with no delay and give due notice of the event at the closest police station. Do not hesitate to call any of the emergency numbers d’Argentina Excepción for assistance. There are plenty of taxis in Buenos Aires; they are black and yellow. They are equipped with a taximeter. Ask the hotel or restaurant clerk to call a taxi for you. In the provinces, the color of taxis will vary. Our “Fly & Drive” plan includes everything you trip requires: itineraries, hotels, car rental, and flights. You will be given road maps and itineraries. We will be totally available to provide any assistance you may need. You will feel no constrains to fully enjoy your trip. We insist on the fact that The Andean mountain range may pose some unusual difficulties related to height, topography, isolation, and the weather. Lastly, you need to know that there are some places that can only be visited if accompanied by a tour-guide; in general, they are available at the entrance of the place. Is a tour guide required? If you are used to travelling, if you have had enough time to properly plan your itinerary in advance, and if you speak Spanish, you will probably not need the assistance of a tour guide. The chauffeur is the only person who is allowed to drive and will be held liable for the fulfillment of this job. The tour guide/chauffeur will stay with you during the whole trip. This person is a qualified professional authorized by regional authorities to carry out his activity. For certain circuits, we have tour guides with specific knowledge, such as paleontology, archaeology, or ornithology. They are all very knowledgeable on their region’s flora and fauna, as well as the cultural traditions and history of their peoples. Do not hesitate to ask any questions about their specialty subject, they may even help you with the translation of menu dishes at restaurants or in bargaining a price. If you have chosen a circuit with tour guide/private chauffeur, he/she will be a Spanish-speaking person in all cases. However, at your request, we will arrange assistance by an English or French-speaking guide. Depending on the early booking and availability, you may have either a sole bilingual tour guide/chauffeur or two people helping you (a private chauffeur and a bilingual tour guide).